Macros are short sequences of code written in VBA, short for Visual Basic for Applications’. Well-written macros can help you to repeat an action or sequence of actions that you program them to do. The advantages are obvious – speed and accuracy! For any person without programming background, the idea of creating a macro can be daunting. But don’t despair! 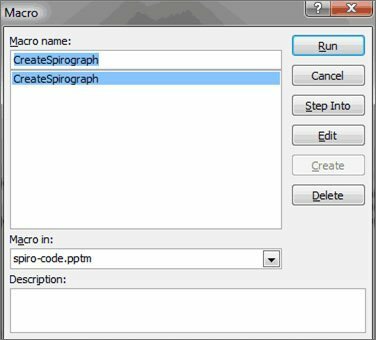 VBA is one of the simplest programming languages, and with some practice, you should be able to create your own macros quickly. To create macros in PowerPoint, click on the Developer tab on the ribbon. Click on the ‘Visual Basic’ tab option. This should open the VBA interface where you can start coding. There is a lot of information available on the internet on VBA programming. To run a macro, click on ‘Macros’ in the Developer tab. This will open a window showing all macros, and you can choose a macro to run. 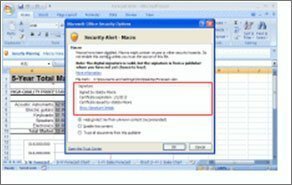 PowerPoint’s default security setting is to disable all macros. If you wish to run a macro, you will need to change this setting. The PowerPoint file that now contains the macro is treated and named differently from regular PowerPoint files. When you save, PowerPoint saves in.pptm, .ppstm or .potm extension depending on whether you are saving on a presentation, a show, or a design template. 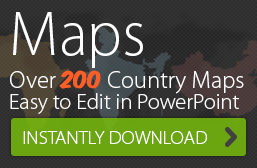 How Can I Create Animated Cartoons in PowerPoint? 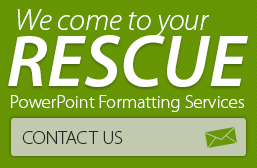 What Not to do when Inserting Photos in PowerPoint?